Located in north central Wisconsin midway between Hayward and Minocqua, Price County is home to a variety of natural resources. 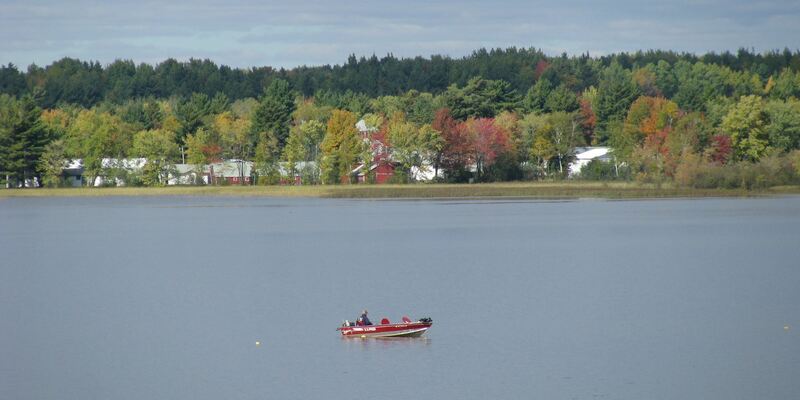 Our abundance of woods and waters provides endless outdoor recreational opportunities. Order guides & maps and begin planning your getaway today!